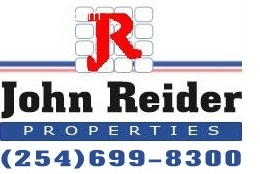 John Reider Properties offers quality rental homes in Harker Heights TX. The agents at the firm provide assistance in finding affordable homes and apartments available across the city. 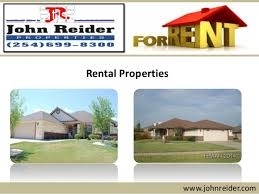 For more details about the home rental services provided in Harker Heights, call at (254) 699-8300.